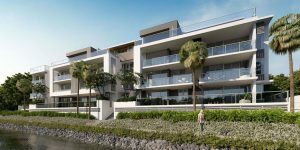 Arundel Springs is an estate sitting on the edge of the Coombabah Lakelands Conservation Area on the Gold Coast. 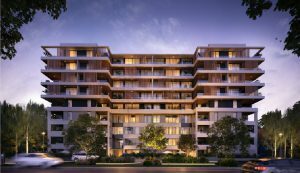 Stage 2 of the Gold Coast land development is now selling, with lots ranging in size from 315 — 618 sqm. 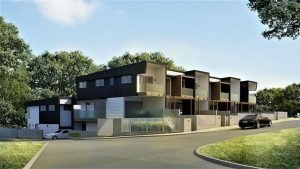 The land for sale at Arundel Springs Coombabah is priced from� $325,000, and the house and land packages are selling from $644,900. 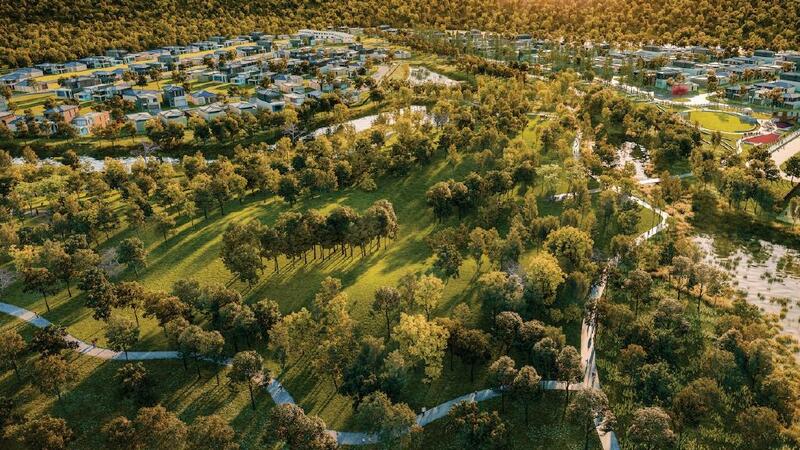 Arundel Springs Coombabahalso has many open spaces, which include walking and cycling tracks, exercise zones, play areas, and open and forested spaces. The estate is also only 900 metres from the Arundel Shopping Centre.